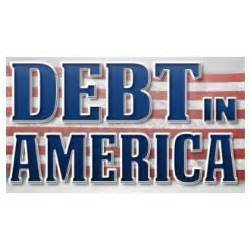 What does Debt in Mid America look like? region that is immune to the appeal of getting something now and paying for it later. improvements, furniture and appliances, even dining out and gas for everyday transportation. usage and potential credit card debt, so you must be careful. It is important to be able to recognize when you are getting in over your head. Paying a credit card bill with another credit card, or taking cash advances in order to cover everyday expenses are some signs of trouble. You have to know when to seek professional help. It doesn’t ever hurt to ask for free advice. At PCS Debt Relief we will gladly review and discuss your situation then offer the best solution for your needs. Our advisors are experienced and ready to help, call us at 636-209- 4481.